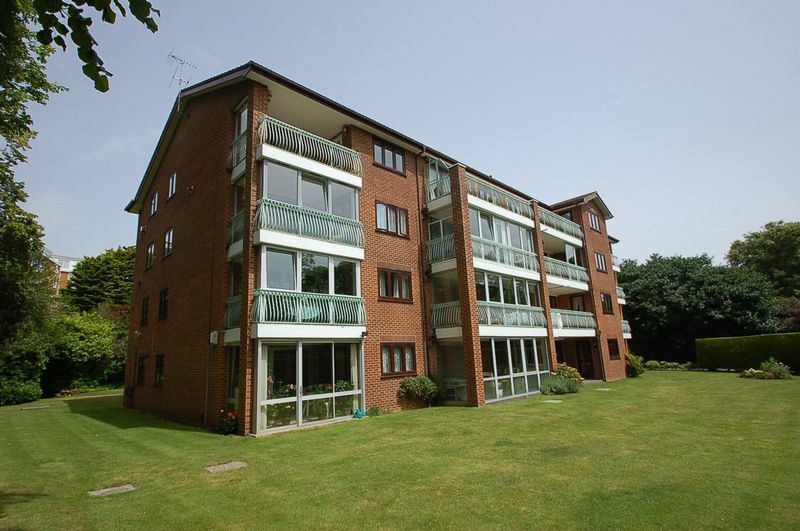 SOLD BY ALBURY & HAL. 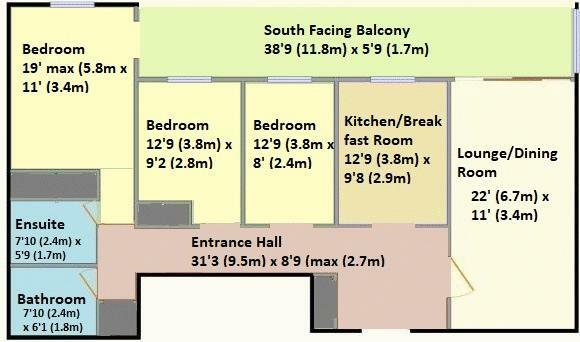 A three bedroom top floor apartment. 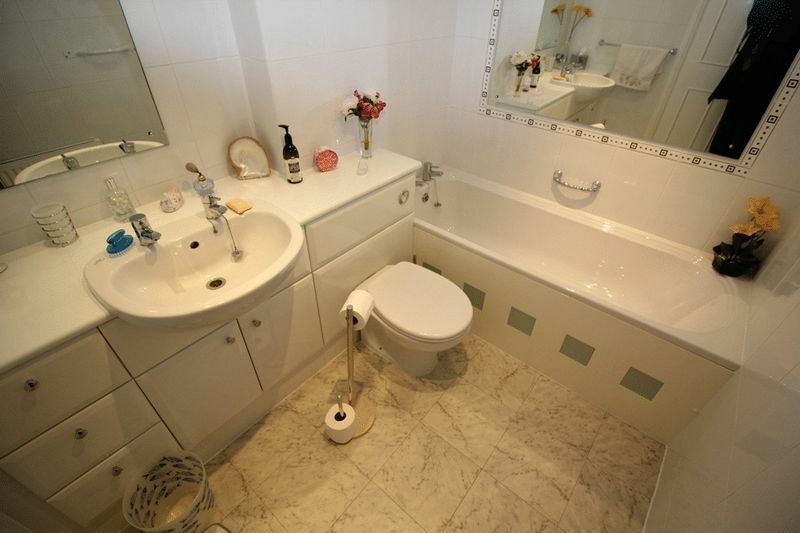 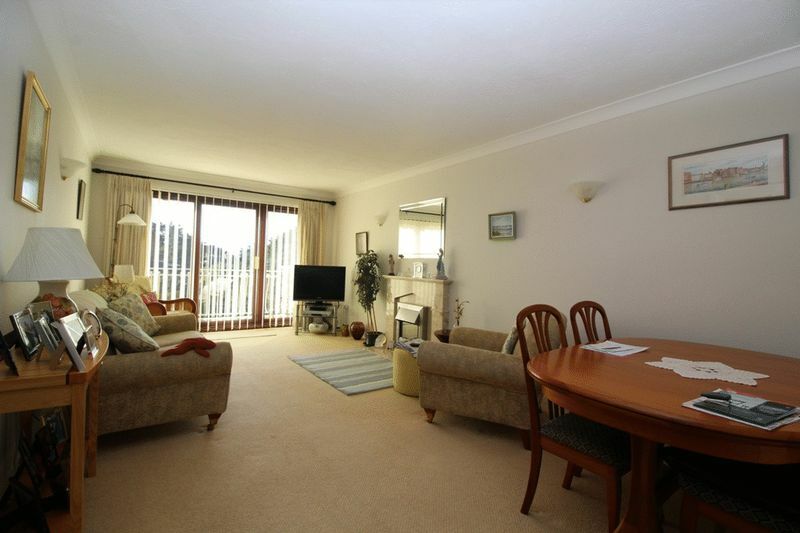 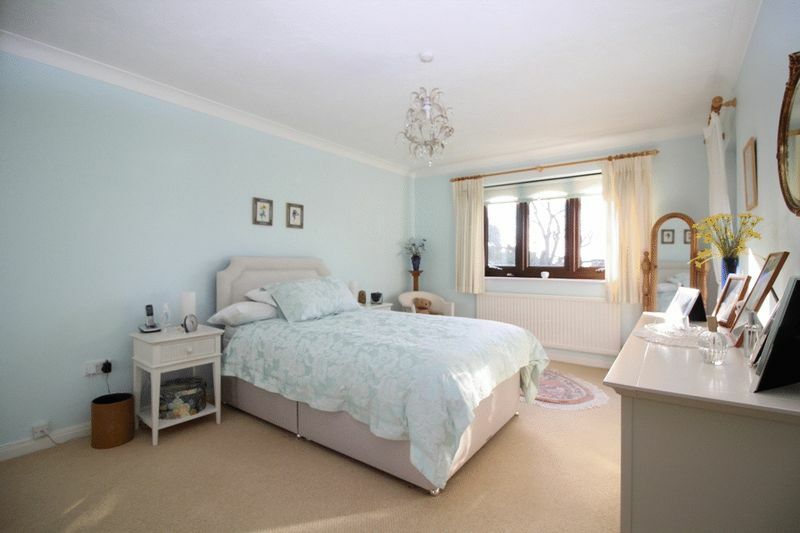 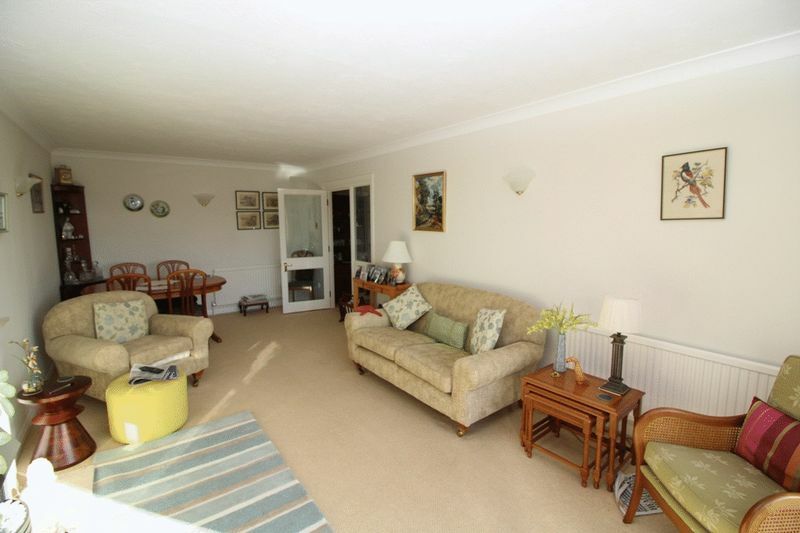 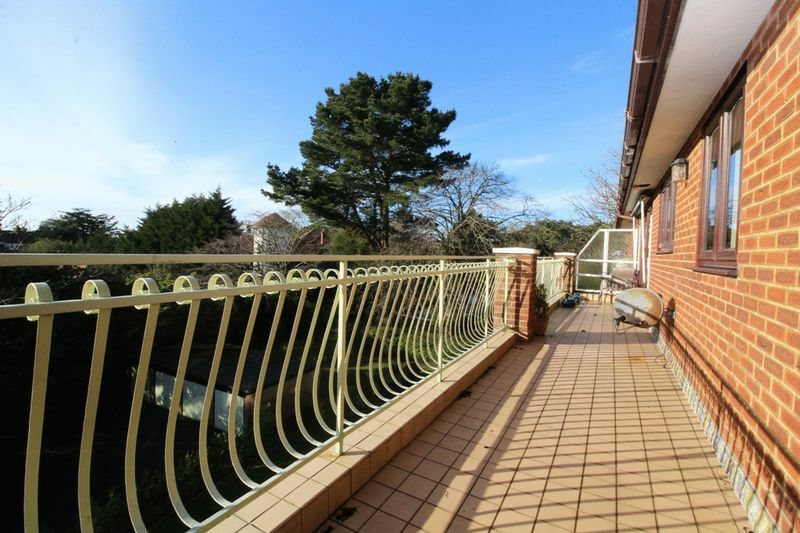 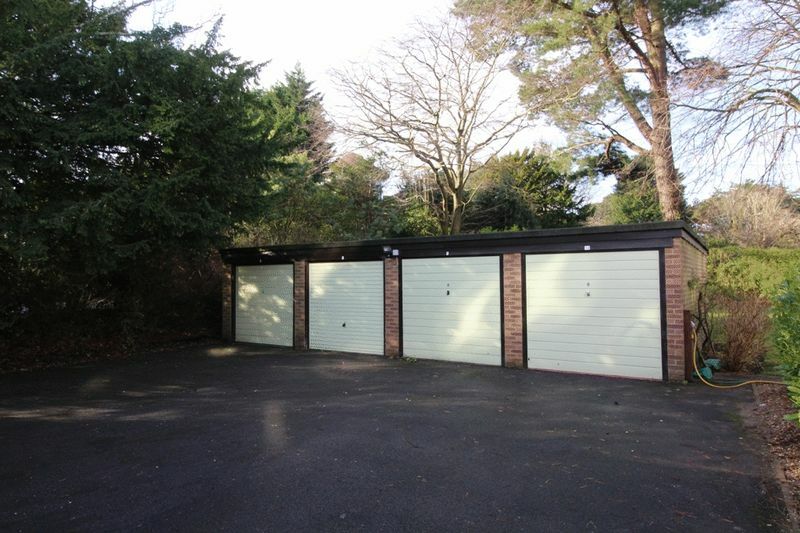 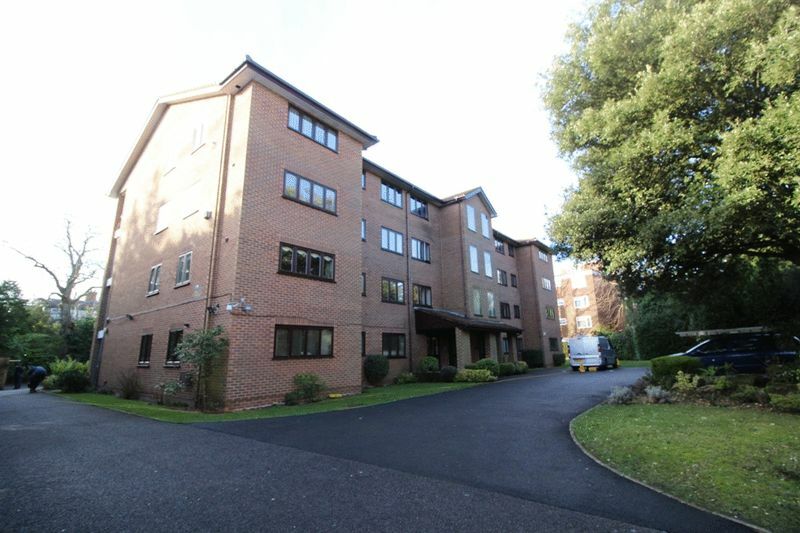 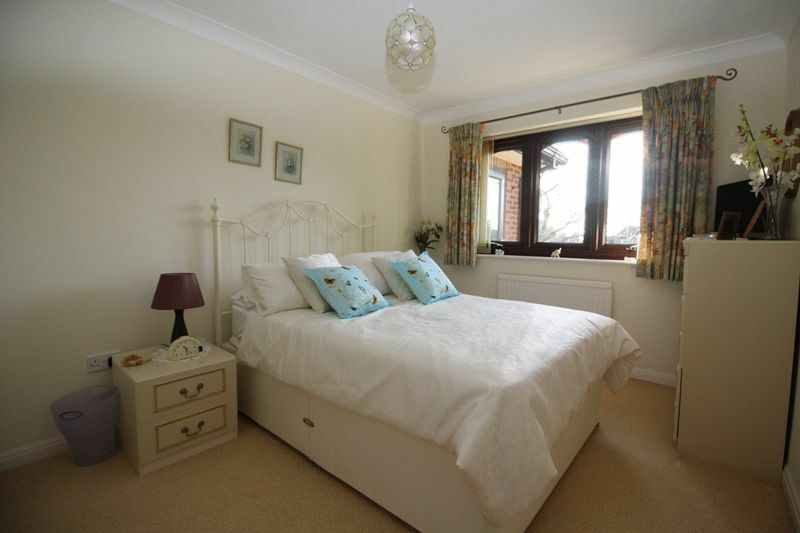 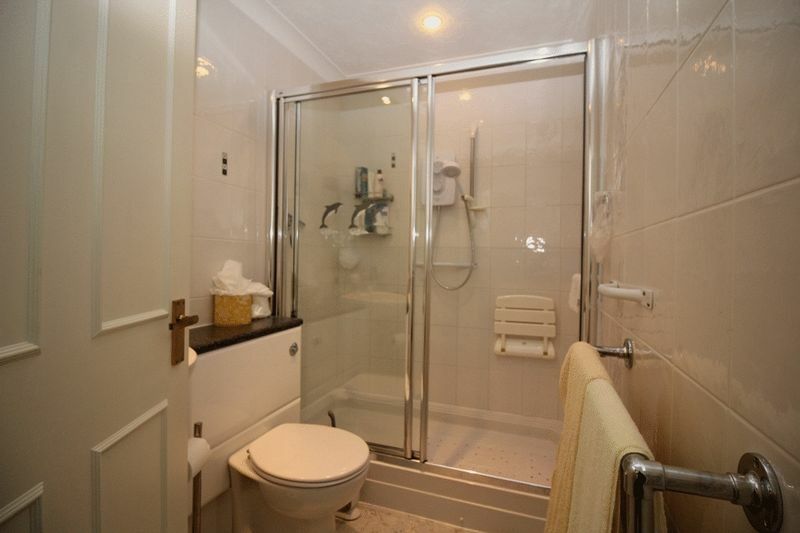 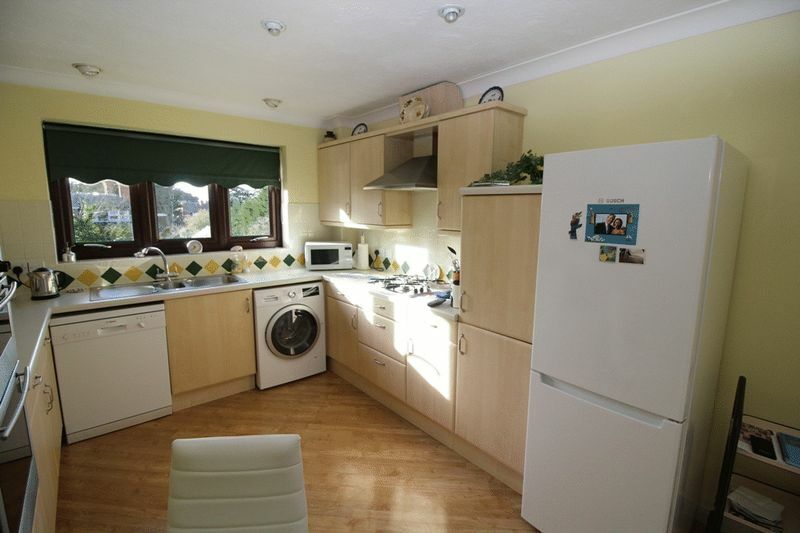 Located in an excellent position close to the sea front, Westbourne village & Bournemouth town centre. 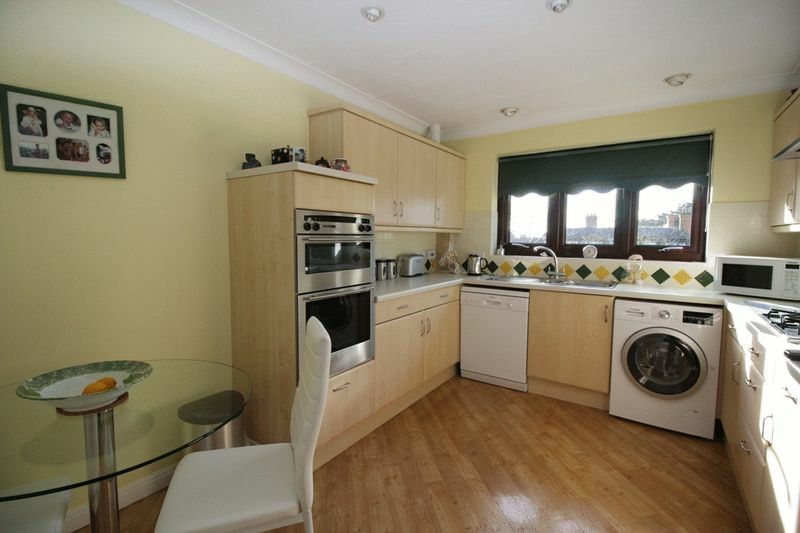 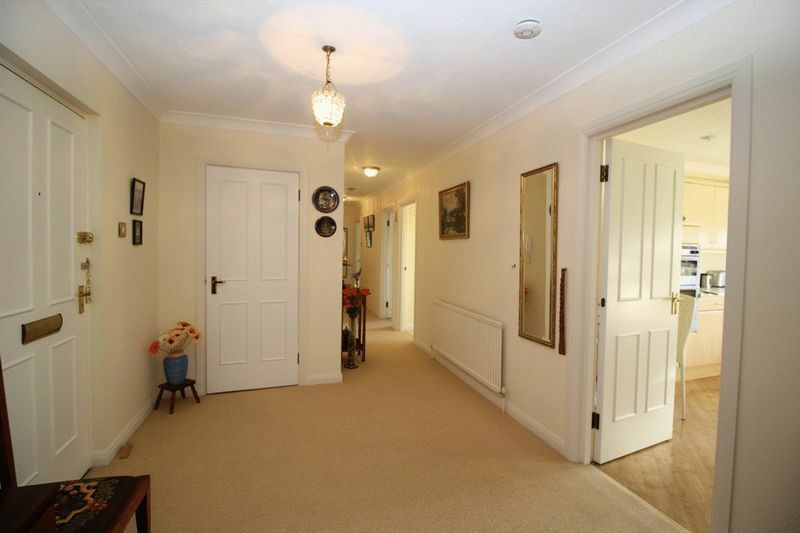 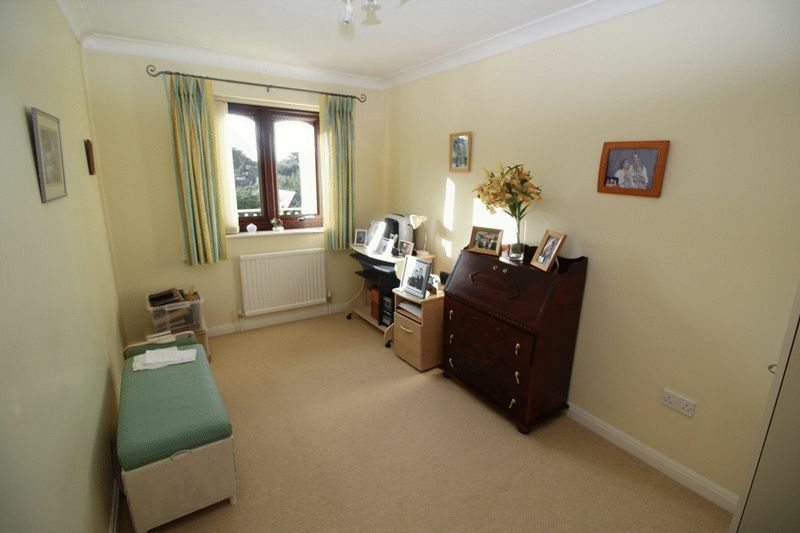 With a host of features viewing is a must to fully appreciate all this property has to offer.